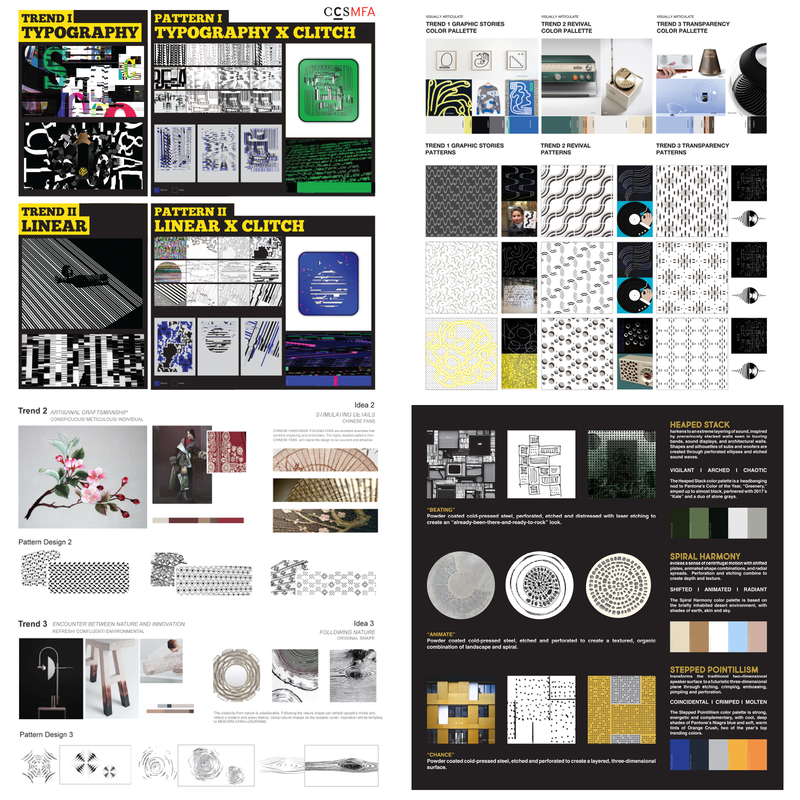 Dearborn, MI – June 12, 2017 – As part of an ongoing collaboration between The Oakwood Group and CCS, students in the Color and Materials Design Graduate Program at the College for Creative Studies in Detroit, Michigan recently collaborated with The Oakwood Group as part of their Trend Forecasting & Future Scenario Planning course in their first year of the two-year masters program. Working directly with design and engineering staff at Oakwood, the project challenged students to develop forward thinking / brand appropriate color, material, pattern and finish concepts for vehicle audio covers. Specific focus was placed on vehicle interior audio parts that showcase the technologies of The Oakwood Group. 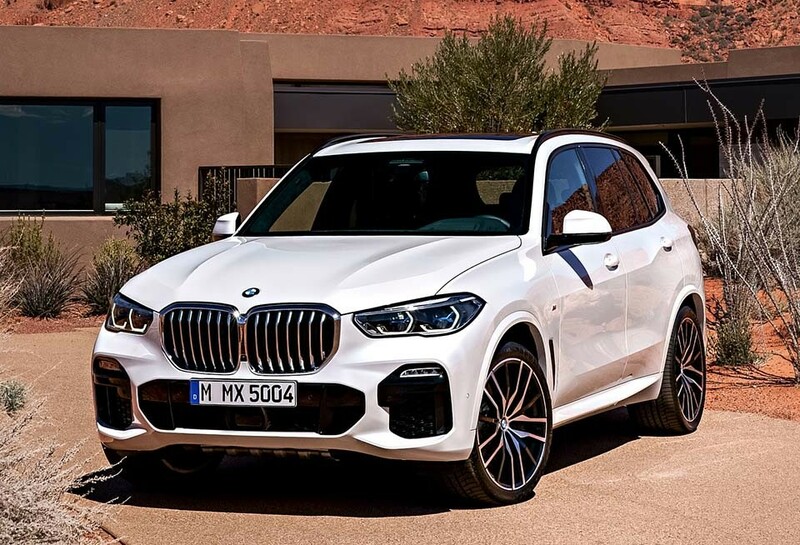 This project was extremely relevant at a time that most Auto OEMs are moving quickly to add brand recognition to vehicle audio systems through the use of luxury speaker grilles. The students received First, Second and Third place awards from Oakwood for their imaginative and thought-provoking work.